Associations, nonprofits, companies, churches, youth sports leagues all have two things in common: we all seek time and money from individuals and families. Membership. Donations. Volunteers. Coaches. Leaders. Seminars. Workshops. Conferences. Retreats. Webinars. Journals. Websites. Newsletters. Blast emails. Online shopping. Time pressures have severally eroded membership in “noonday lunch clubs” and civic organizations. Why? Because we have a huge variety of other “networking” opportunities. Because we don’t have three hours or so for a luncheon meeting (remember, time includes the travel to get to/from the meeting as well as the time in the meeting itself). And, as Millenials emerge as members and potential members, the push for “shorter” association meetings and conferences will intensify. Why? Because Millenials are family and friend focused and resist evening and weekend meetings that take them away from families and friends. As you analyze your programs and services, perhaps you should consider doing a “time impact study” of your events and services. give an honest estimate of the amount of time it will take for your members/potential members to be involved? consider how you can “shrink” the time demand from a specific event. determine whether leadership tasks can be “subdivided” to lessen the time demands on your volunteers. While Boomers created the 60-hour week and thrive in long meetings and events, the 75 million or so Millenials won’t go there. During a talk on “Bridging the Generations” to a group of service club CEOs, one said they would just focus on recruiting people 50 or older. While that might work for some groups, with someone in the U.S. turning 65 every 8 seconds, it doesn’t seem like a growth strategy for most organizations. In addition to looking at time pressures and conducting a time impact study, we in the association management and nonprofit “business” need to look at the time and money experiences our potential members and/or donors (who are also consumers) have when their interact with retail and entertainment options. Why? Because those for-profit entities are competing with us for the time and money of our members, donors and prospects. And, those experiences (especially those that are faster and/or cheaper) are influencing our members and changing how they look at their nonprofits too. 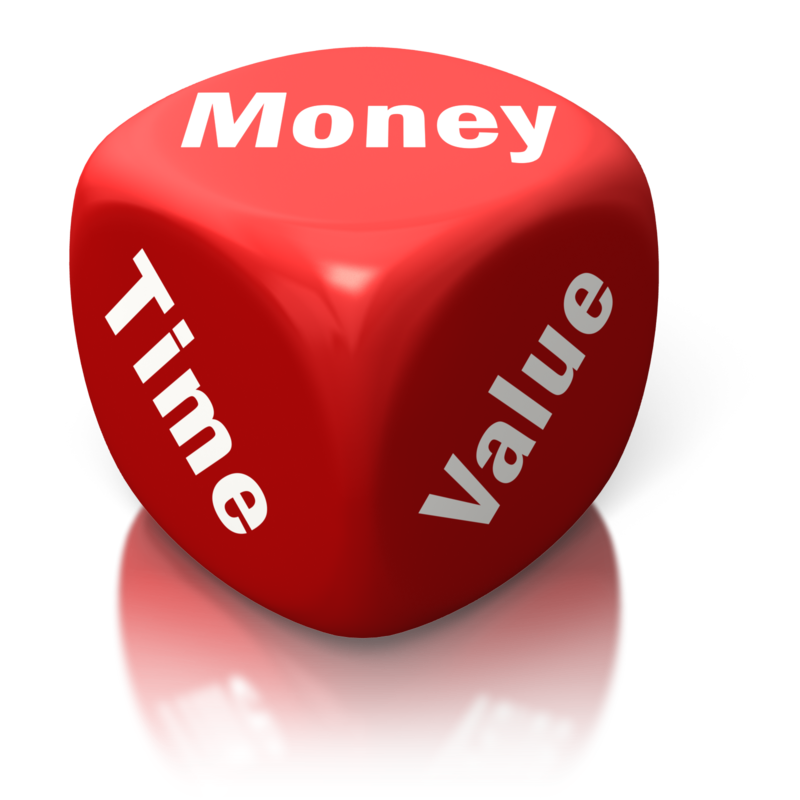 So, as we head into 2012, what will you and your organization do to focus on the time and money requests of your members and prospects? How will you monitor their retail and entertainment experiences and how it influences their experience with your organization? Great article and very much in line with what I see in my association, church and community work. And, as association professionals, our challenge is to view it from the eyes of our members and potential members. “Speed wins. While you’re looking at your calen..